Poncho was one of 11 pets shortlisted for the title created to celebrate the launch of Amazon Pet Supplies. This category offers a wide variety of popular brands like Greenies, Fancy Feast, Supercoat, Hill’s Science Diet, and Schmackos. Poncho’s face and wild hairdo will be featured on Amazon.com.au from today, and he will also get to enjoy a year’s supply of Hill’s Science diet premium pet food. Poncho is just one of many pups that will be celebrating this International Pets Day in Australia, only 49% of homes have children, while 62% of Aussie households have a pet! Here is a little something “fur” the waggiest, cuddliest members of your household. 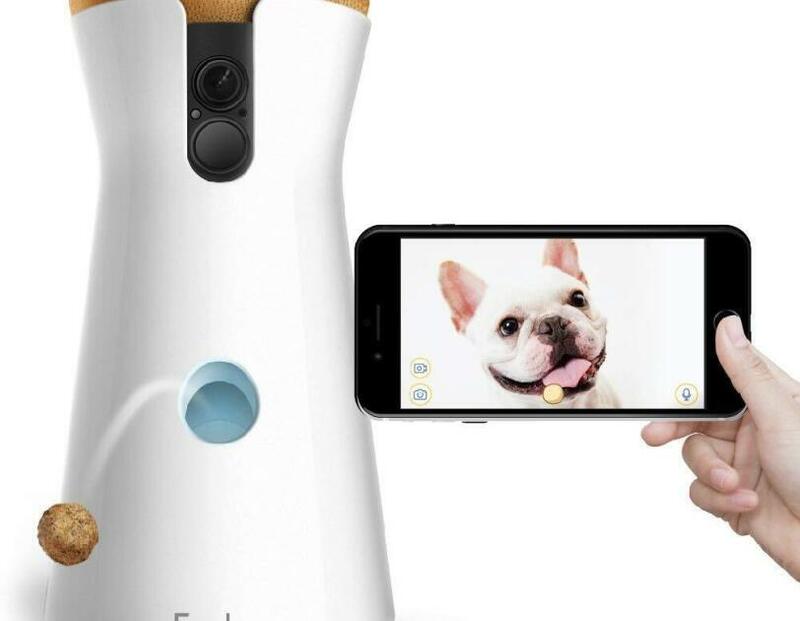 The Furbo Dog Camera is the product you didn’t know you and your dog needed. 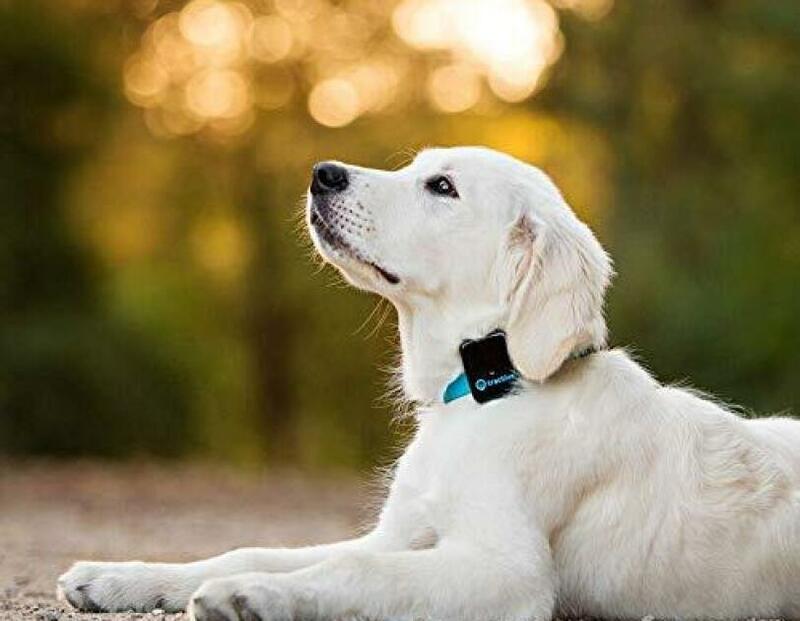 Not only does this device share a live video stream of your pet to your mobile, it also sends alerts to your phone when your pawsome pal makes a noise! Even better, the Furbo Dog Camera allows you to throw treats to your pet with the click of a button, or your voice! Simply say, “Alexa… throw Baxter treats”! 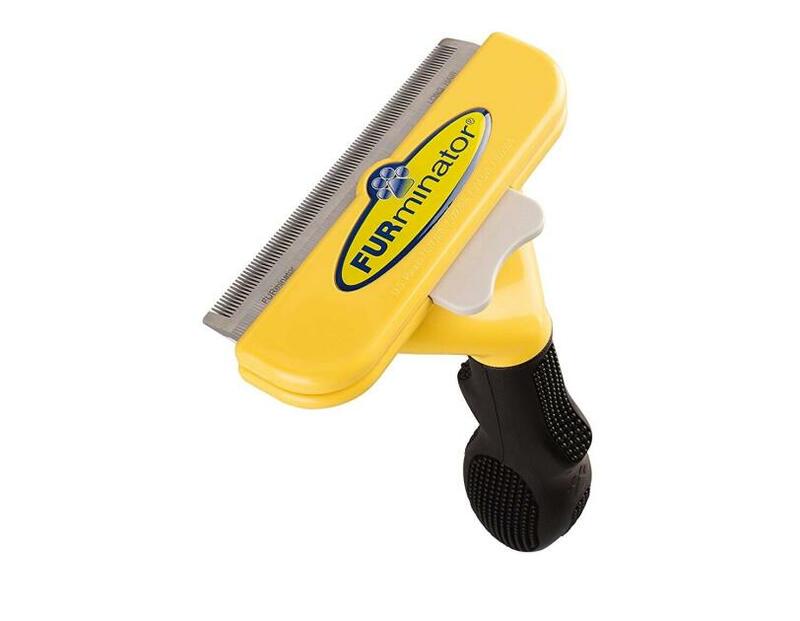 Fur-get about bad hair days for both the cats and the dogs in your life with the Furminator Long Hair Grooming Tool. Its ergonomic handle and FURejector (a button that quickly and easily releases collected hair) will not only make the whole process of shedding and cleaning easier, it will leave your pets looking pawsitively fetching. 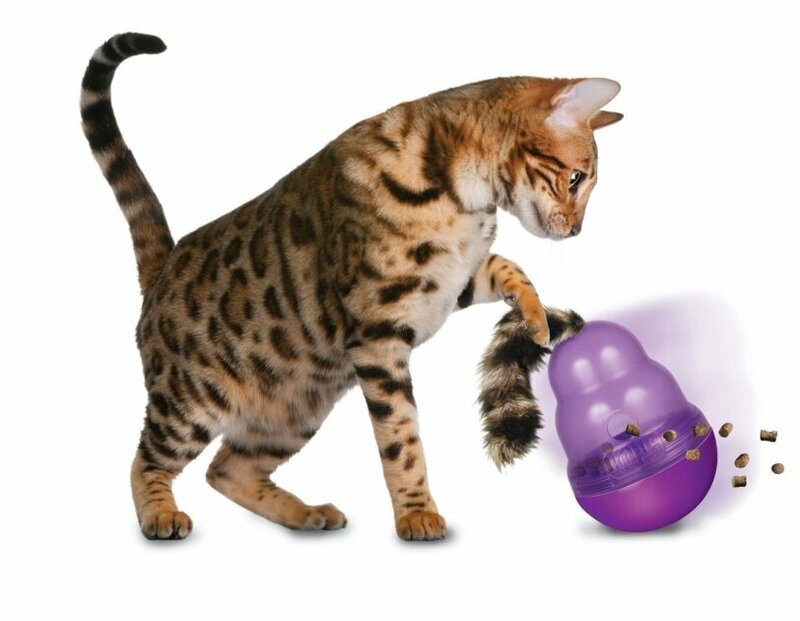 “You have cat to be kitten me right now!” is what your cat will purr when they see the Kong CAT Connects Curlz Cat Toy. 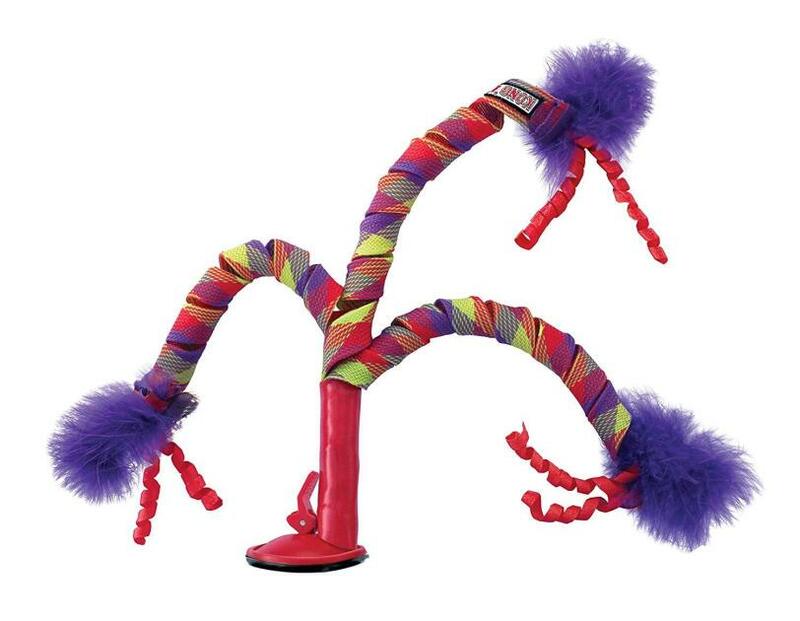 This stand-alone cat teaser toy has it all, from curly, bouncy strands decorated with faux feathers, to tinkling bells, and shorter curly strands on top! It is designed to capture your cat's attention and encourage their hunting and chasing instinct! Fur-ocious. 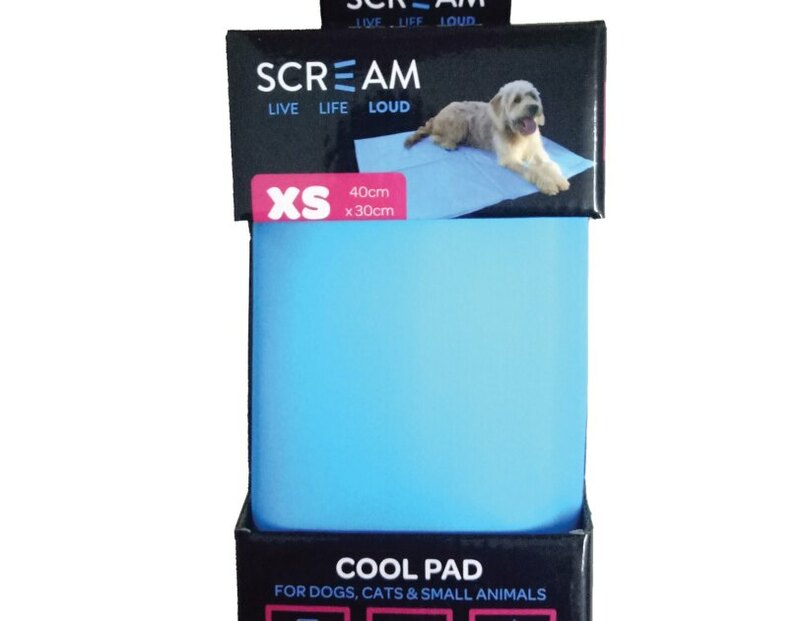 The SCREAM Pet Cooling Mat is not your average cooling pad. It requires no refrigeration or electricity. It lowers your pet’s body temperature slowly and it comes in different sizes, so is purrfect for pets of any size. 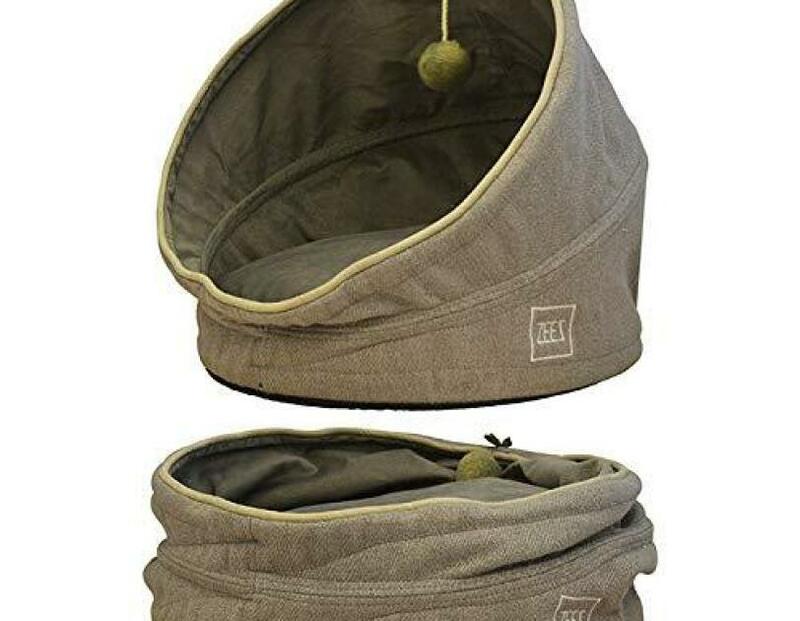 Helping your cat get its beauty sleep, the ZEEZ Pop Up Pet Cave with Cushion will leave your cat feline good every morning. It wouldn’t be the ultimate cat cave without a rooftop dangle toy! Feeling like some fresh air? Turn it into a flat bed, if that isn’t living, we don’t know what is. There is nothing worse than the thought of losing a loved one. Making sure that doesn’t happen has never been easier with the Tractive GPS Pet Tracking Device. Pinpoint the real-time location of your furry friend when it matters most and share it with family and friends. The full location history of your pet is just one of many special features. The Safe Zone feature also allows you to set up a virtual fence, notifying you if your pet leaves the area, so you’ll know when Labra-thor is planning his next adventure. 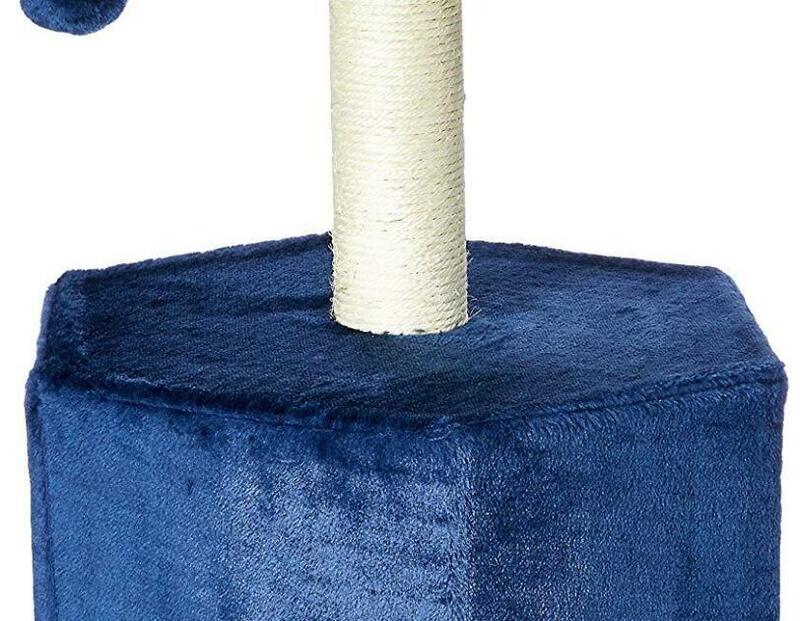 Cure your feline friend’s cattitude with the Playmate Scratching Pole! Not only has this scratching pole been designed to be space-saving and portable, it also promises to protect against even the most aggressive of cats and kittens, saving your furniture from any cat-astrophic disasters! Did someone say SCHMACKOS Marrobones Dog Treats!!! You know your dog loves them, and you know they are enriched with added vitamins and minerals for adult dogs of all sizes, so why not bulk buy?! 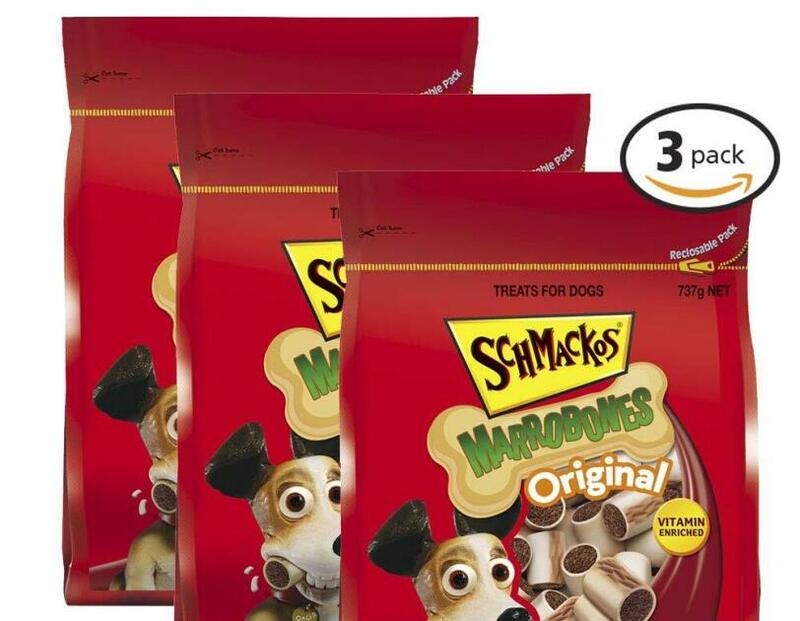 We know your dog would agree that there is no such thing as too many treats! Speaking of treats, the Kong Cat Wobbler Cat Toy combines play and food, bringing them closer to their Big Cat family. We’re not lion, the time is meow to make meal time fun again! 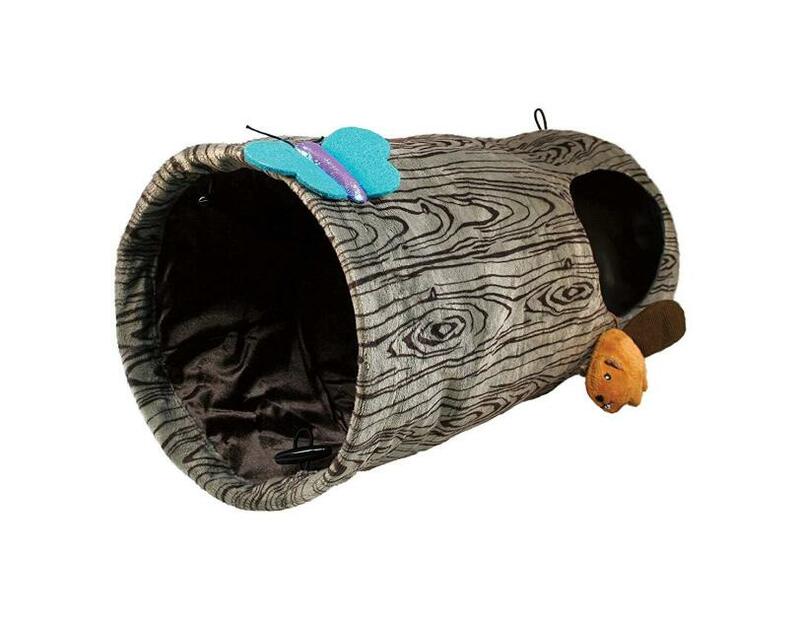 The Kong Play Spaces Burrow Dog Toy is what the cats and dogs in your life need! Bring them closer to nature with the burrow style design and play hide-and-seek through the peek-a-boo window!